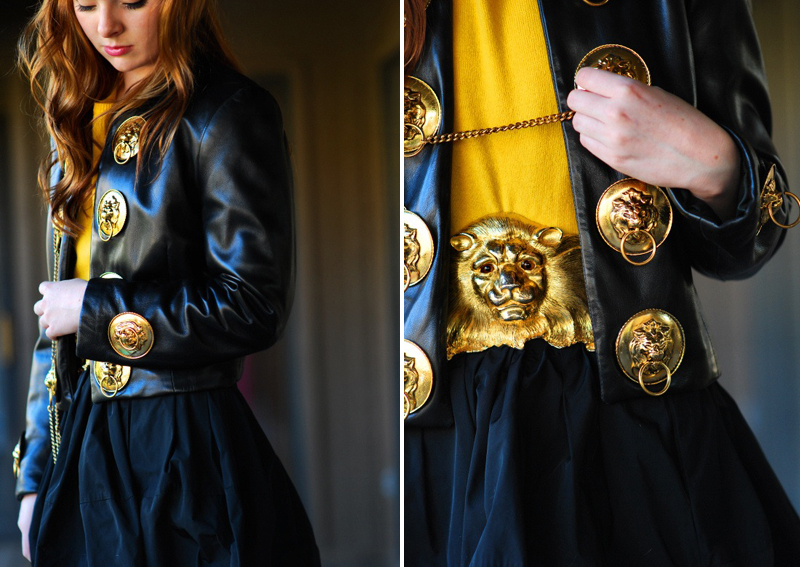 After discovering lion drawer pulls at the hardware store a few weeks ago, we were immediately reminded of this vintage Moschino jacket spotted on Jane of Sea of Shoes. They were obviously too amazing to pass up and we knew we had to incorporate the mini door knockers into a DIY. Luckily, we were able to track down the same lion head drawer pulls online so now you can join in on the fun! 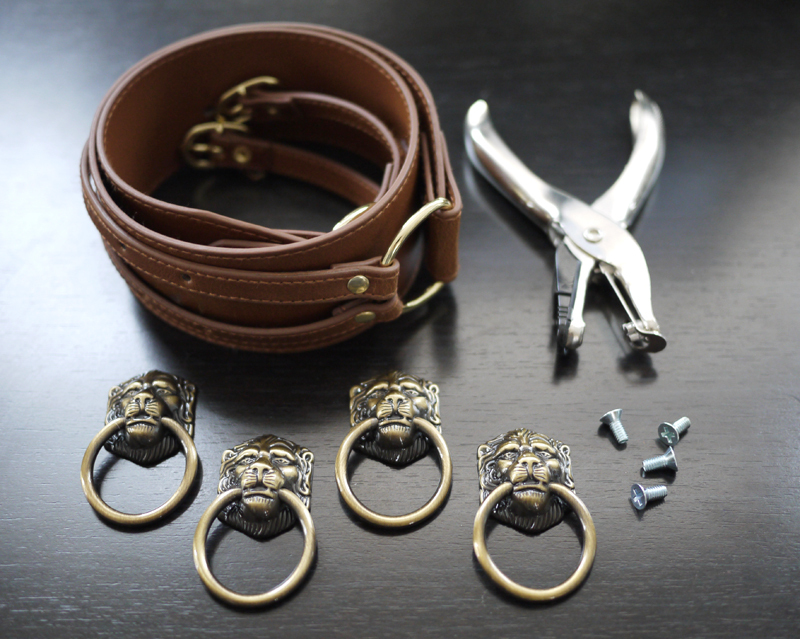 Start by placing the drawer pulls along the backside of the belt and place them to your liking. Mark the placements with 4 evenly spaced cross sections with a pen and ruler. 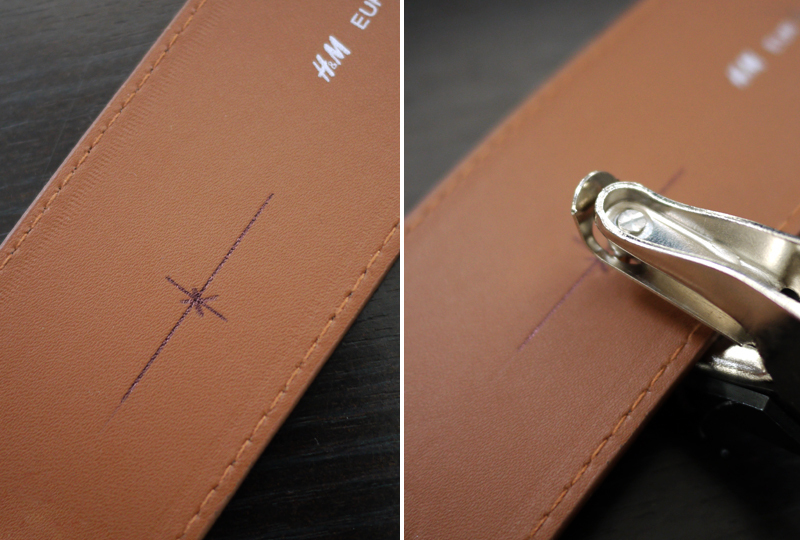 With the hole punch, carefully punch out the holes. Push the screws through the holes and twist on the drawer pulls, tightening each one with a screwdriver. 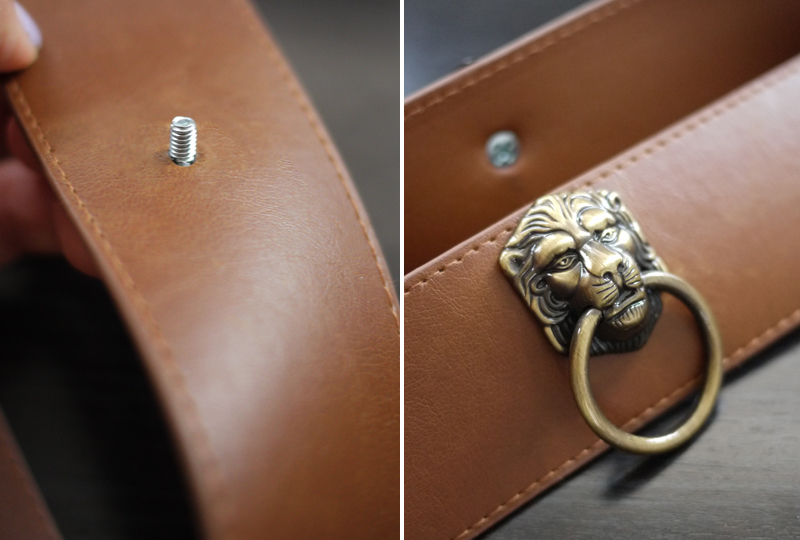 Your Moschino-inspired belt is finito! Looks awesome and so easy to do! WOW! Awesome DIY! looks fantastic! Oh my god that is awesome. Love it! Yet another simple yet genius DIY from you guys… Thanks you! What an awesome inspiration!!! I love the chunky brass look! 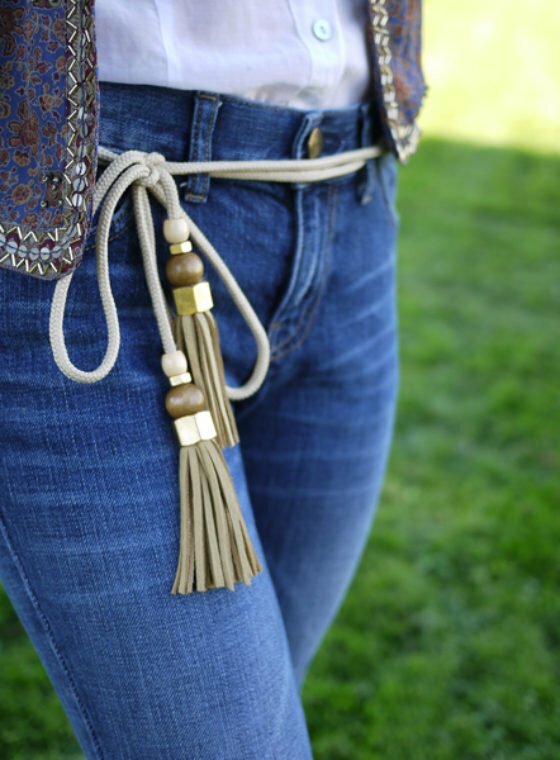 This belt could definitely add some dimension to outfits! Thanks so much for finding those lion head drawer pulls. 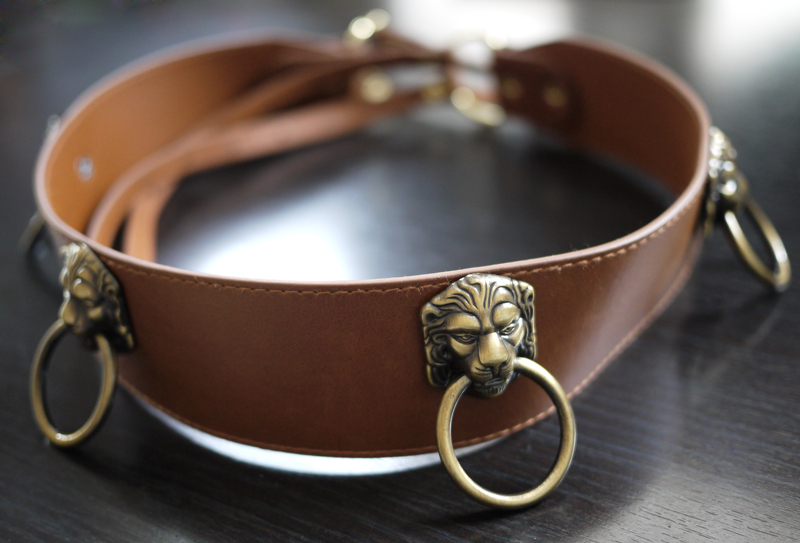 When I looked for something like that, all I could find was large lion head door knockers… Then finally found a lion pendant at JoAnns and made my Temperley London inspired lion belt with the lion pendant, buttons and chain. 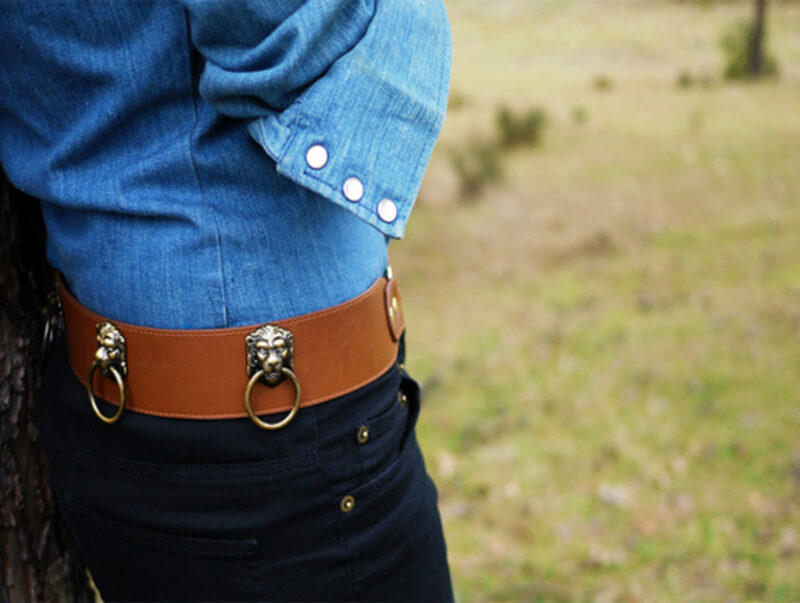 Love your belt! Must purchase lion head drawer pulls! this is awesome! im gonna try it for sure. ps. 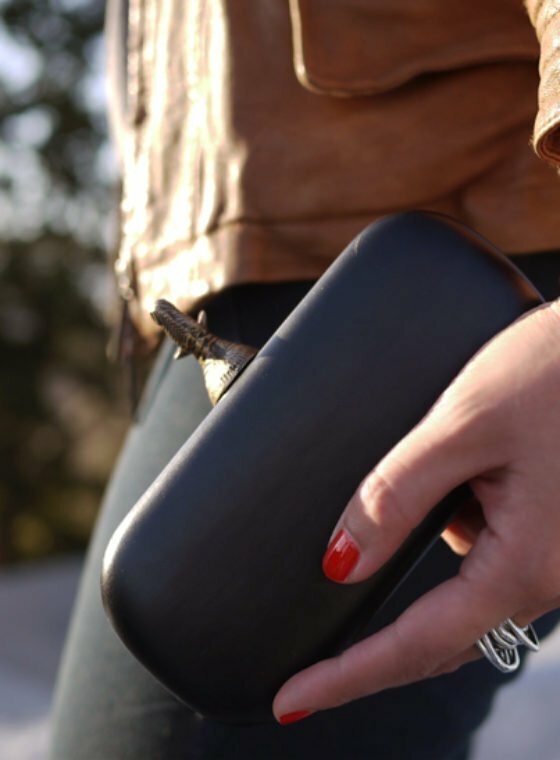 I’ve made the sunglasses case clutch! I used a turtle shaped drawer pull…super nice!!! Wonderful idea, thank you so much for sharing it! Your posts are always so inspiring. LOVE IT! It does look expensive AND unique. I bought a vintage lion door knocker necklace that I’m in love with last fall! Everyone always compliments it so I can’t wait to try this DIY. 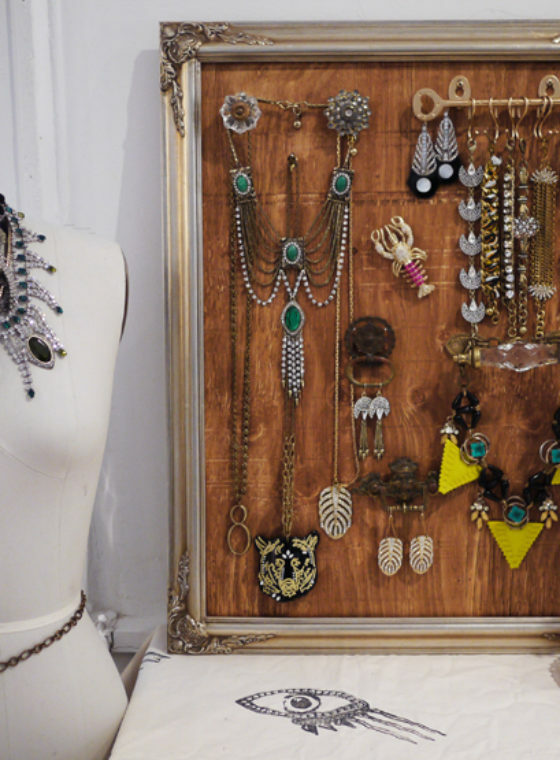 This actually looks more “expensive” than the inspiration – because the drawer knobs are not as garish and large! Good idea, and well done. this is so awesome ! i would love to do that to on a leather jacket and maybe connect them with chain…. where can i get these ??? I absolutely love this!!!! I’ll be on the hunt for lion rings from now on. Soo innovative! I love it! Very cool rendition! I love Jane, she has such a unique style! OH MY HEADING TO THE STORE NOW!!!!!! Kinda cool… didn’t think I’d like it.. but something is drawing me too it. OHHHH not big deal. That’s only RIDICULOUSLY BRILLIANT! I wonder could I get the same type of door knockers here in Dublin? I’m in awe! What a clever idea. Must make immediately. Perfect. Now I will just track you down and purchase the sample. Wink Wink. great post!!!!!!!!!!!! 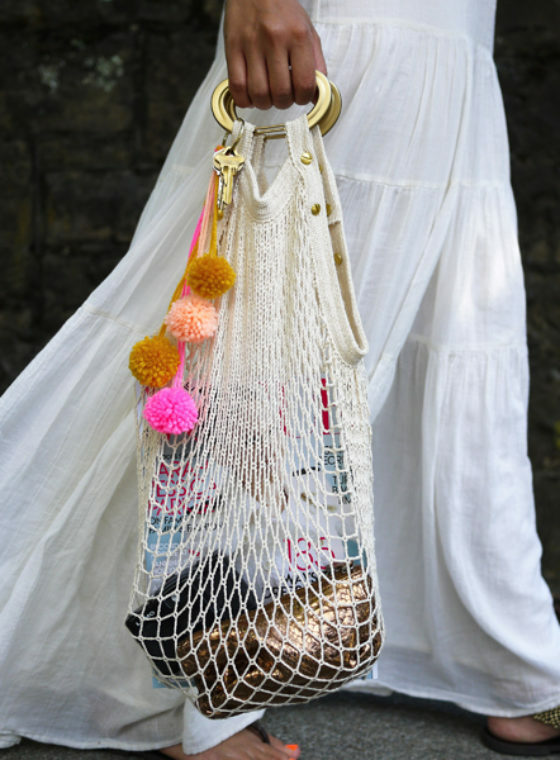 i am soooo gonna make one!!!!!!!!!!!!!!!!!!!! I will most definitely be trying this out… love the idea! 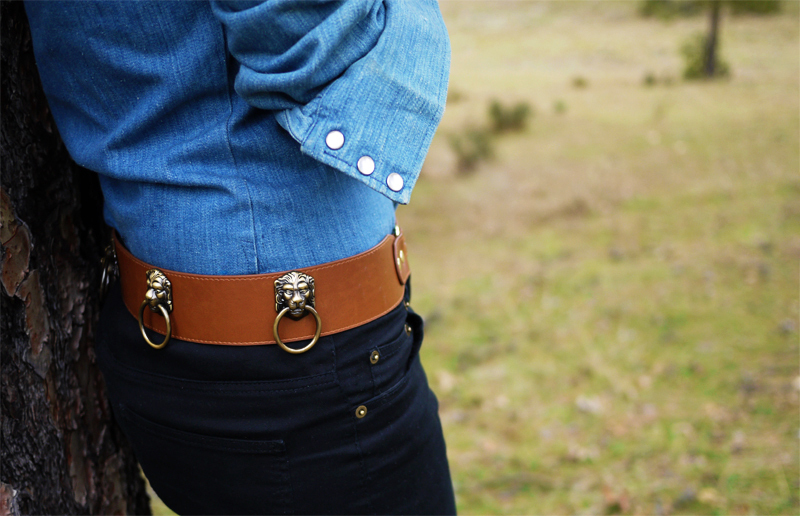 Does anyone know a website I can buy a wide leather belt just like the one pictured above? I have tried so many already. isnt it faster to use glue? @Haley, No you can’t use glue. In fact, I think you should use one more piece of hardware to make sure the drawer pull can’t be easily pulled out of the belt: a metal washer. So it would be: metal washer, belt, then drawer pull, with the screw going through all 3. Yes, it won’t be attractive on the inside, but it’ll be stronger. Just applying some construction know-how to make this project better. I like it, it’s an original belt! do you know anywhere else you can get those belts from? ive got everything else!!!! please help me out.